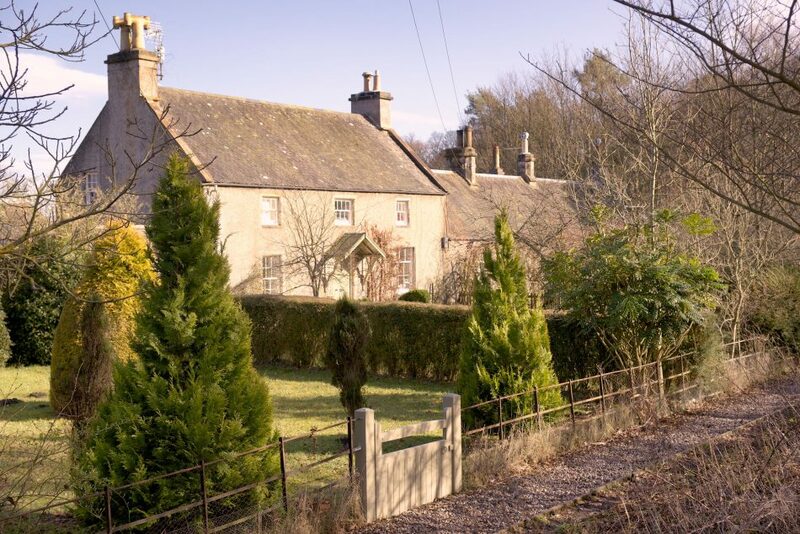 We have a wide range of residential & commercial property. 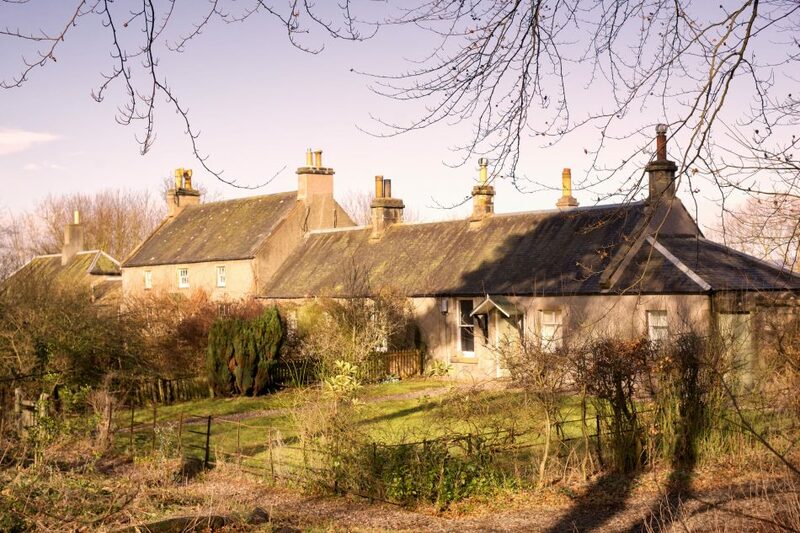 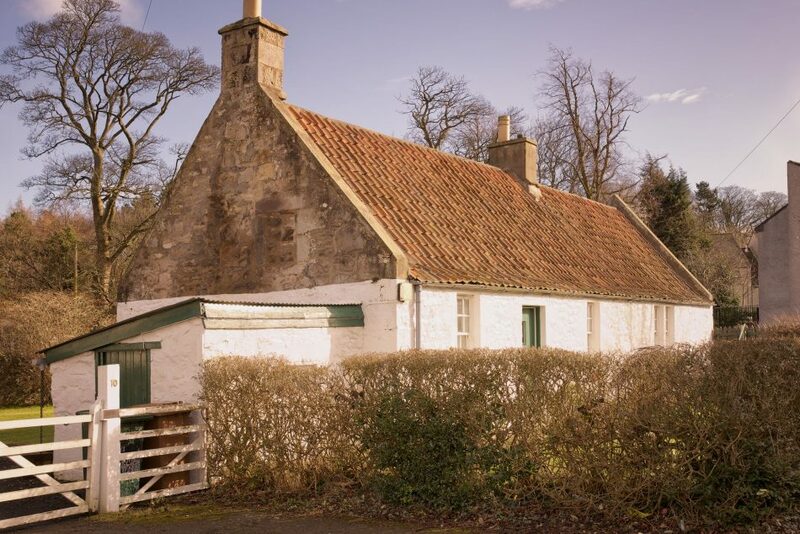 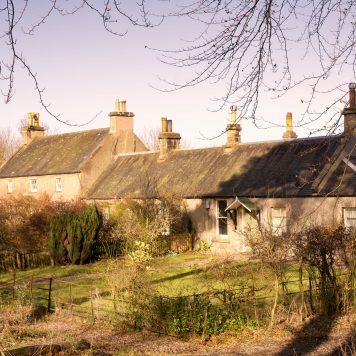 Cottages, farmhouses, offices & storage units are often available to let from Edinburgh and Midlothian to the Scottish Borders. 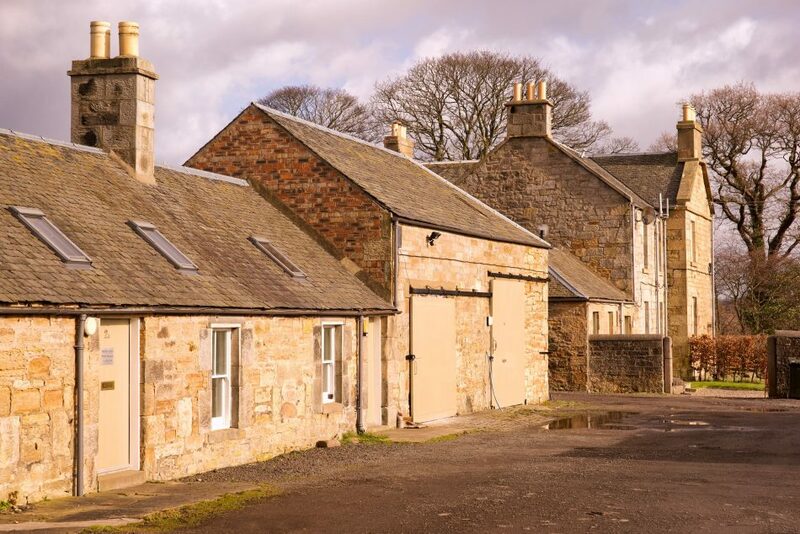 Rosebery Estates currently have 110 cottages & houses let, ranging in size from 1 to 5 bedrooms. 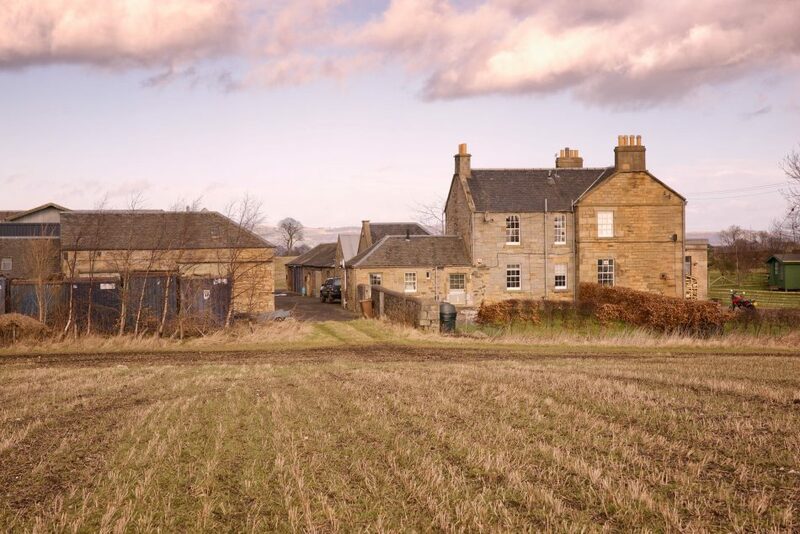 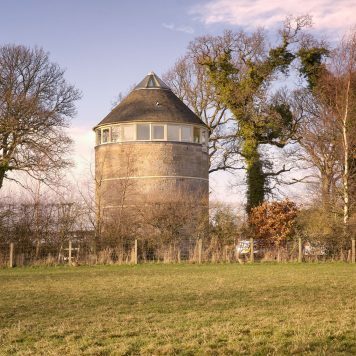 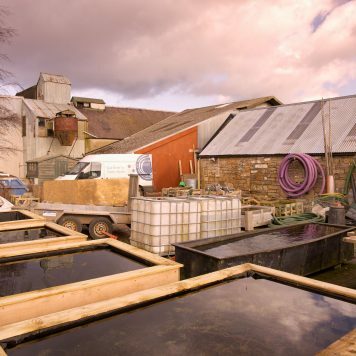 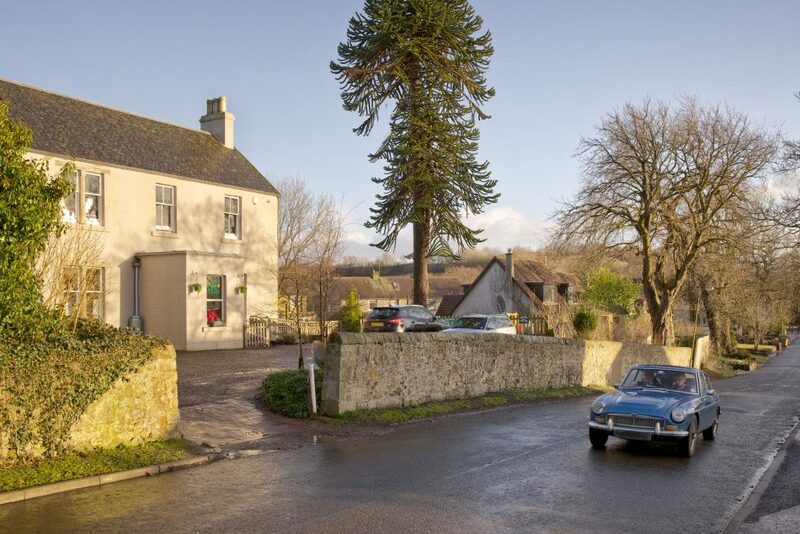 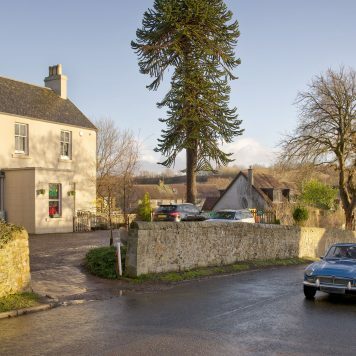 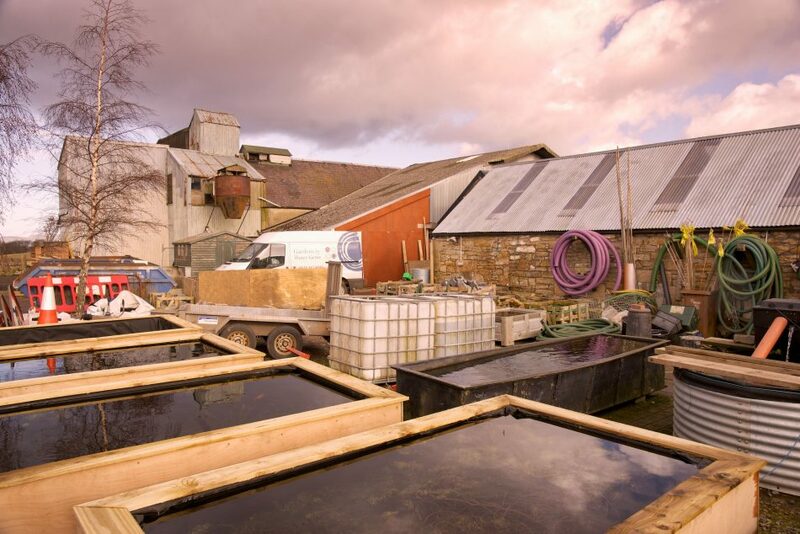 Many are located in idyllic rural settings, though we also have a range of urban properties. 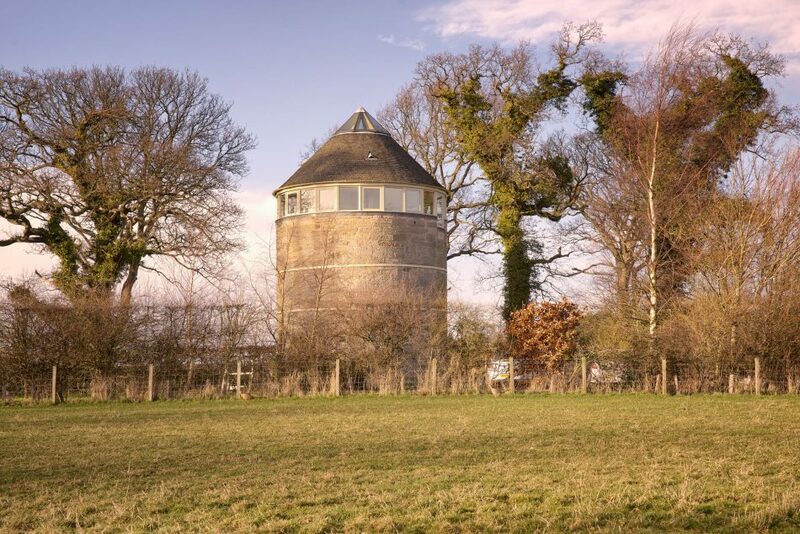 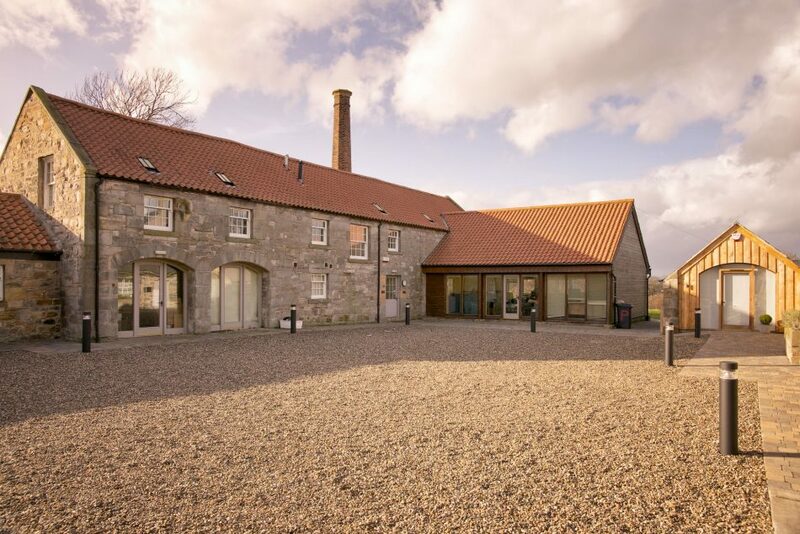 For those looking for a place in the country, we have something to suit most requirements. 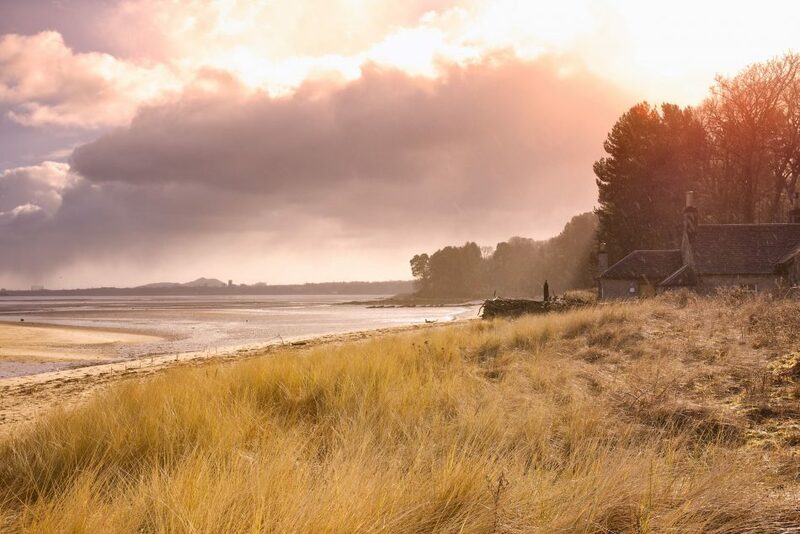 A cottage on the beach perhaps? 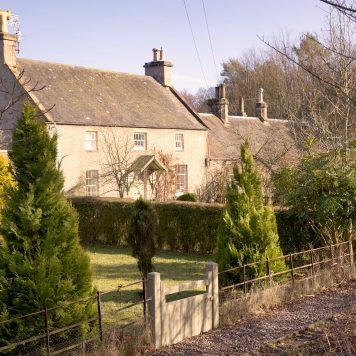 Surrounded by woodlands and farmland? 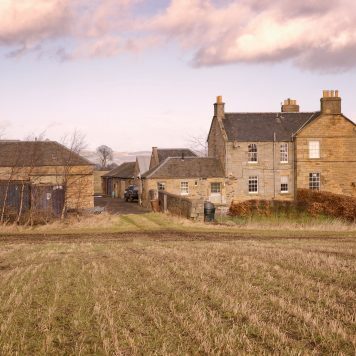 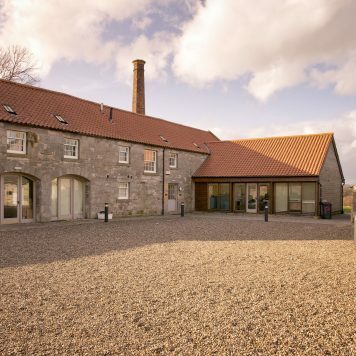 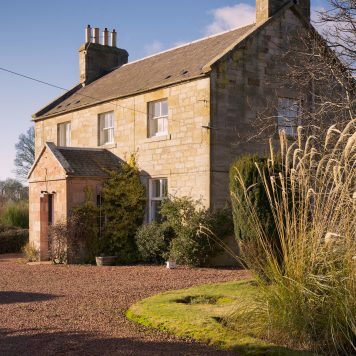 Would like something that feels remote but benefits from close proximity to Edinburgh? 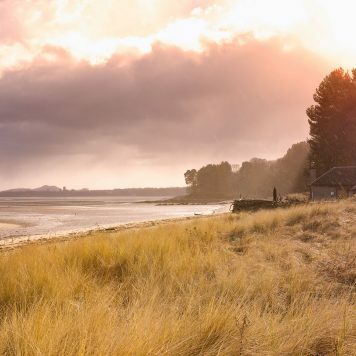 It's quite possible we can help. 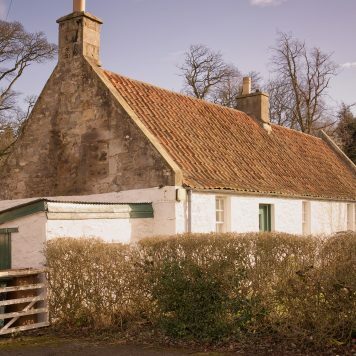 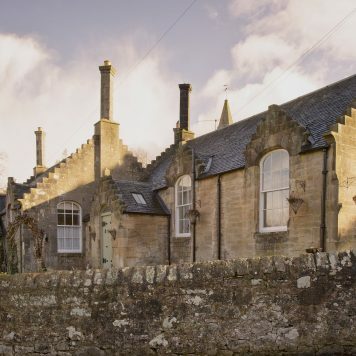 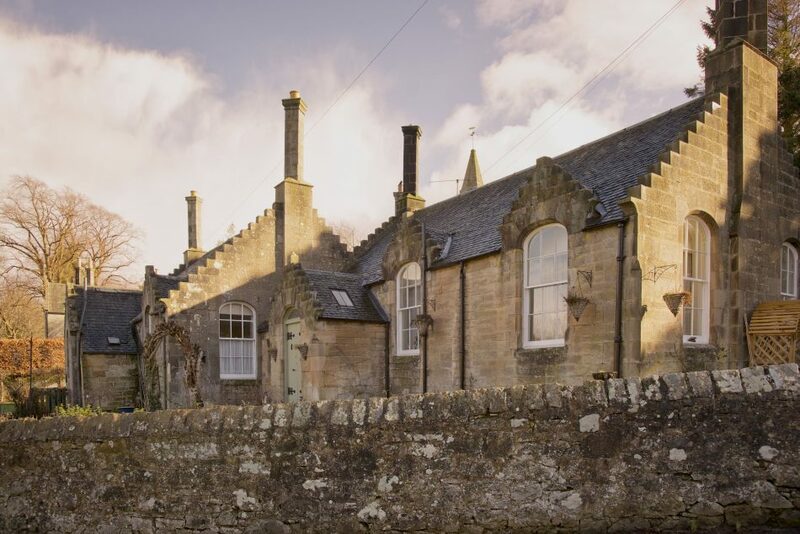 By way of example, we have residential properties to let in Dalmeny (near Edinburgh), Currie, Balerno, Leithenwater (Scottish Borders), Gorebridge, Temple (Midlothian) and many places in between. 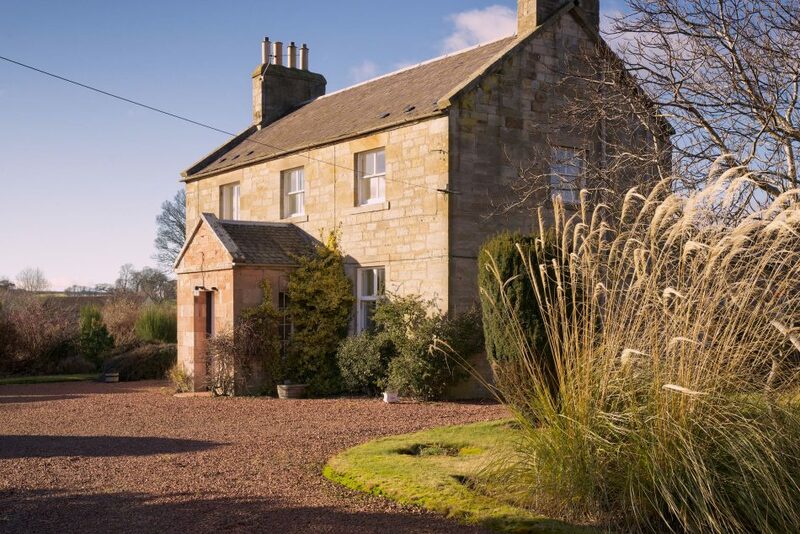 For current availability please check our property listings page. 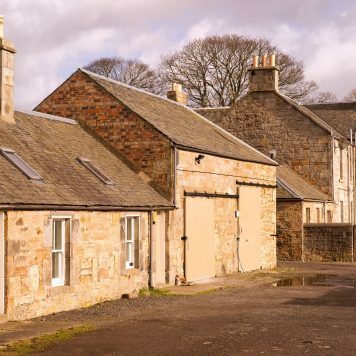 We have a wide range of commercial property to let in many locations around Edinburgh, Midlothian and The Scottish Borders. 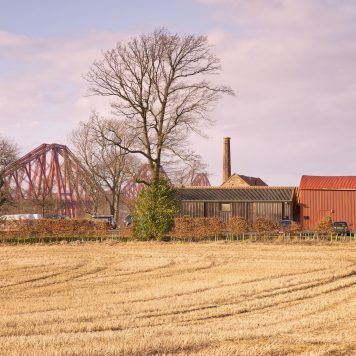 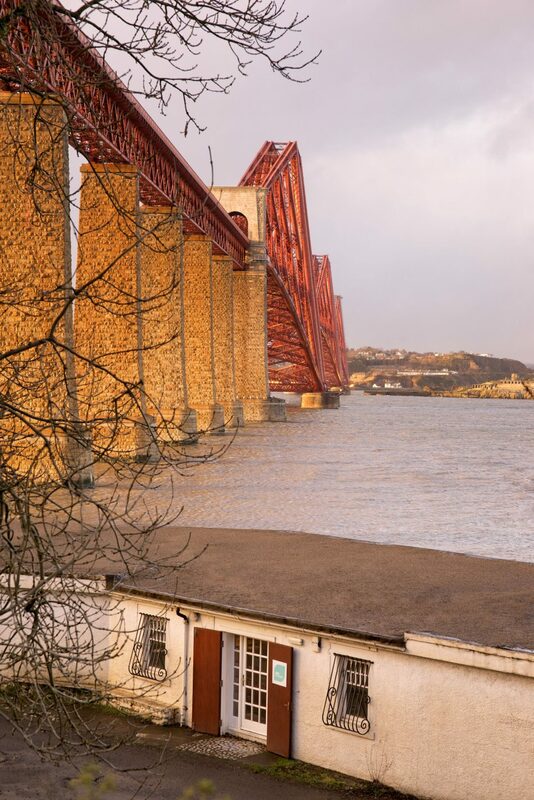 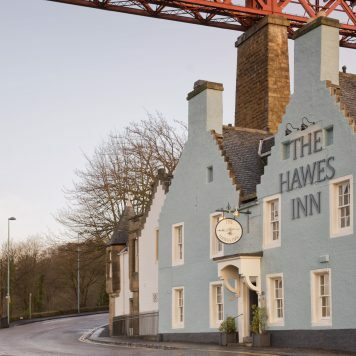 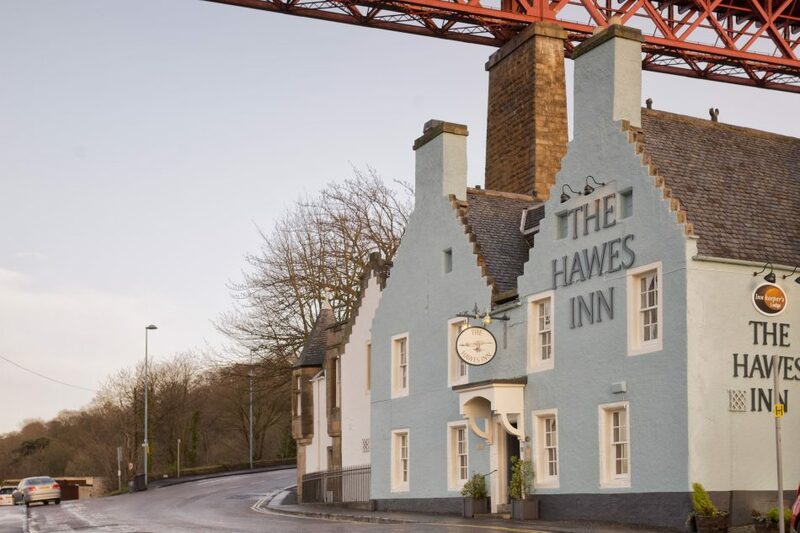 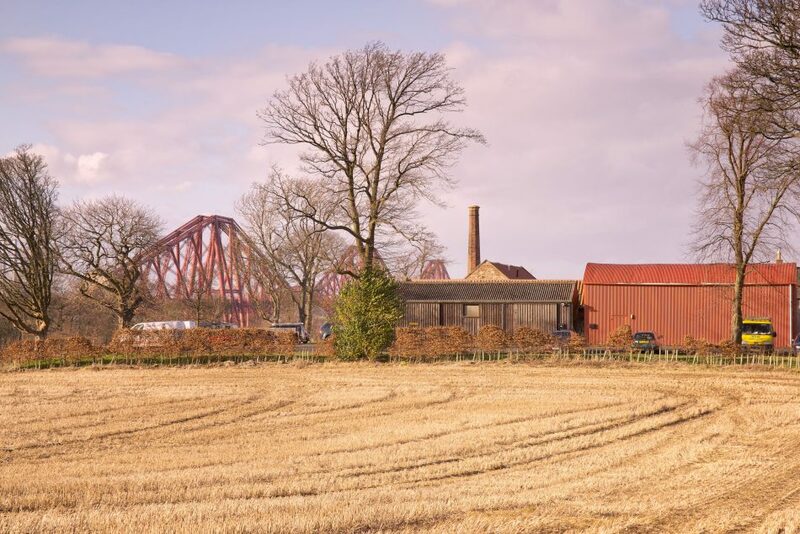 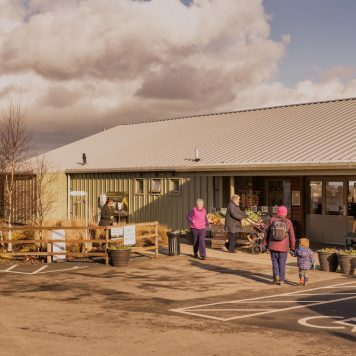 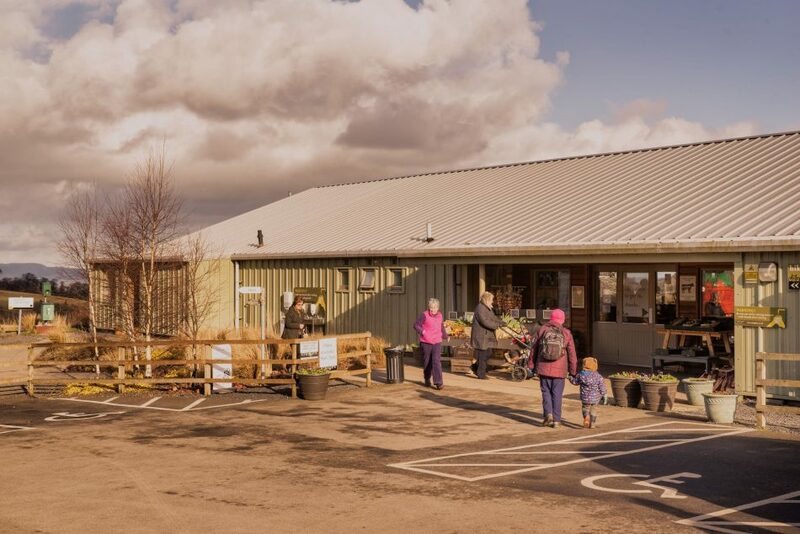 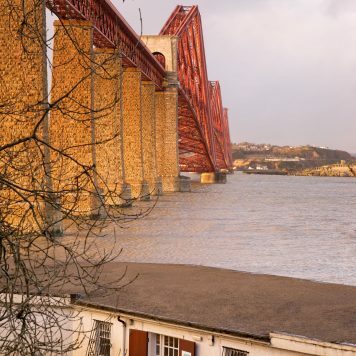 Our commercial tenants include a brewery, landscape Architects, call handlers, carpet fitters, a dried fruit manufacturer, a farm shop, florists, the iconic Hawes Inn in South Queensferry, a children’s nursery, chemists & other miscellaneous shops and offices.